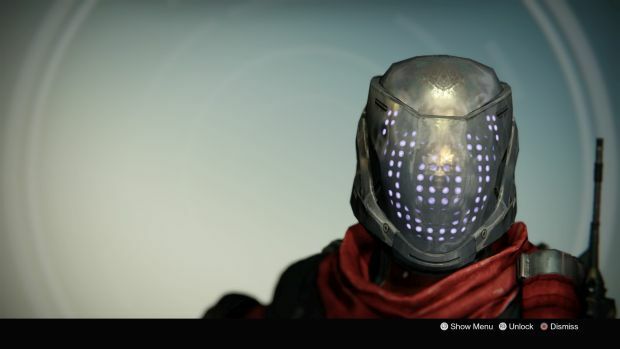 Exotic vendor Xur has returned to the Tower in Bungie’s Destiny with a familiar set of items. You can find him on the balcony by the Speaker where he will remain until April 23rd, 2 AM PST. This week, Xur is carrying An Insurmountable Skullfort (Titan helm), Nothing Manacles (Warlock gloves) and Shinobu’s Vow (Hunter gloves) each for 13 Strange Coins. Nothing Manacles and Shinobu’s Vow are pretty uneven with the latter being nerfed. The former adds tracking for Voidwalker’s Scatter grenades but they’re just as likely to harmlessly bounce and do nothing. If you’re a Titan, then An Insurmountable Skullfort is worth picking up for its instant health regeneration with Storm Fist kills and second melee charge. The SUROS Regime is the Exotic weapon this week, costing 23 Strange Coins and having two firing modes (slow firing and an eventual ramp up). Kills with the bottom half of the magazine also have a chance to trigger health regeneration. What are your thoughts on this week’s inventory? Let us know in the comments.